Bestowed by my personal spirit guides with a strong sense of intuition and ritual luck, this ring will help you increase your inner light. Strengthen your magic and become another weaver of the tapestry of fate. 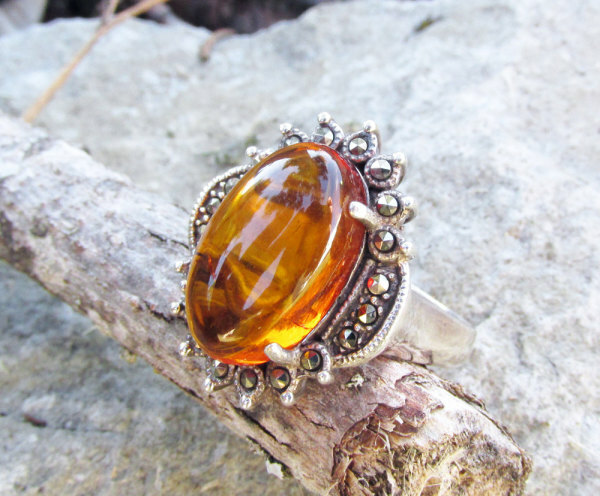 Wear for strong soul urgings, inspiration, psychic development, ancient wisdom, past life work, and clairvoyance.